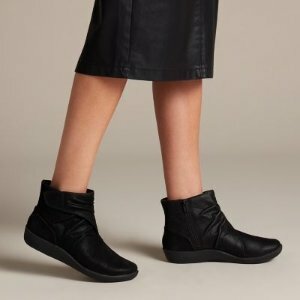 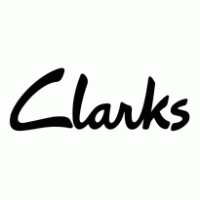 Clarks offers 30% off when you buy $130 Men's&Women's Boots via coupon code "TAKE30". 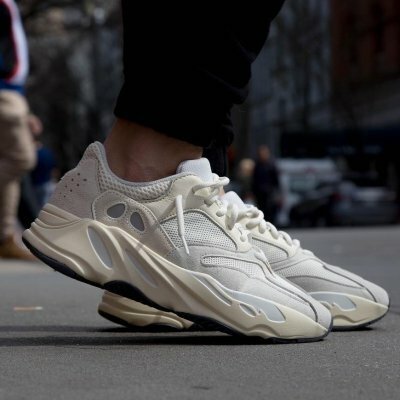 Adidas offers the Yeezy Boost 700 Analog for $300. 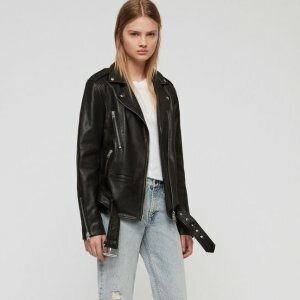 CETTIRE offers New Season Golden Goose, up to 20% off. 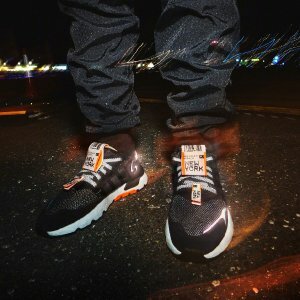 Adidas offers new arrival Nite Jogger. 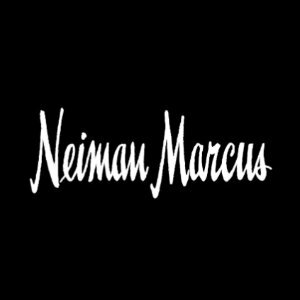 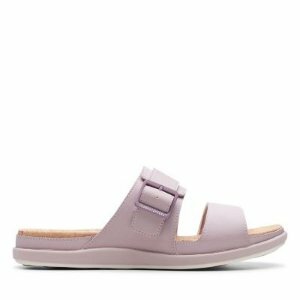 Neiman Marcus offers up to 40% off First Call Spring Sale. 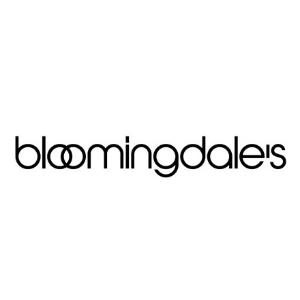 Bloomingdales offers $25 off every $100 private sale via coupon code "PRIVATE". 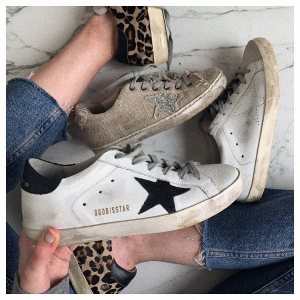 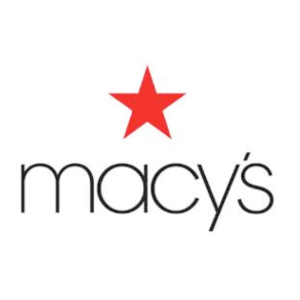 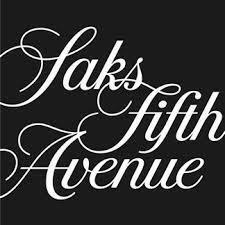 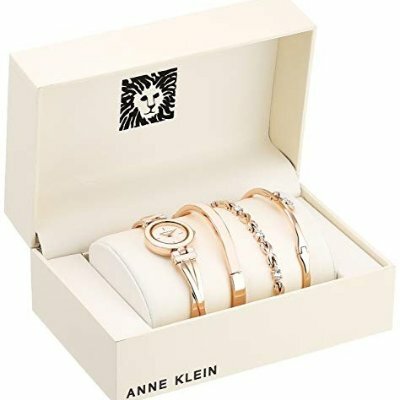 Saks Fifth Avenue offers to earn up to a $700 gift card event, via coupon code "APRIL2019". 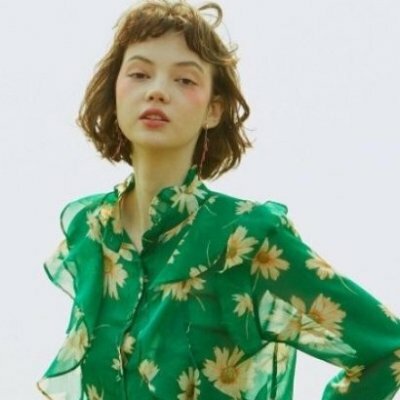 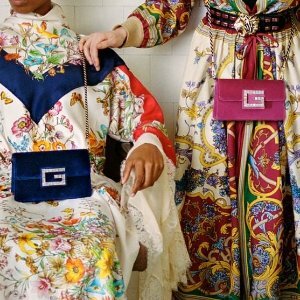 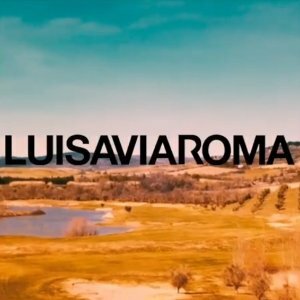 Luisaviaroma offers 20% off with $500 purchase on Luxury Brands via coupon code "MOON2019". 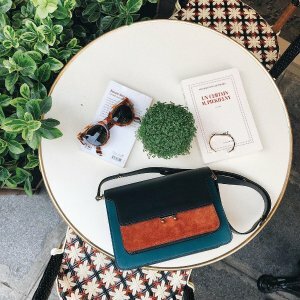 Coltorti Boutique offers 25% off Mid Season Sale, via coupon code "DEALMOON25". 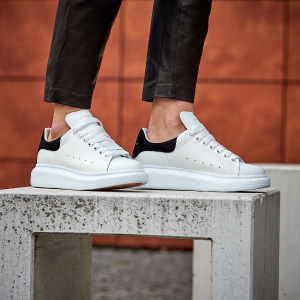 BRAND EXCLUSIONS: FENDI, PRADA, SAINT LAURENT, MONCLER, BOTTEGA VENETA, ALEXANDER MCQUEEN. 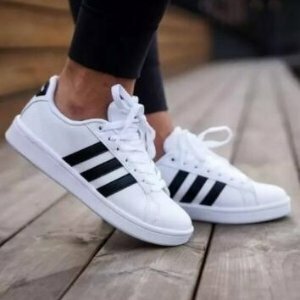 Worldwide shipping fee is €10. 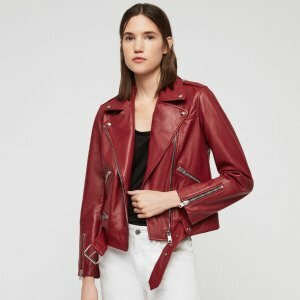 T.J. Maxx offers new arrivals . 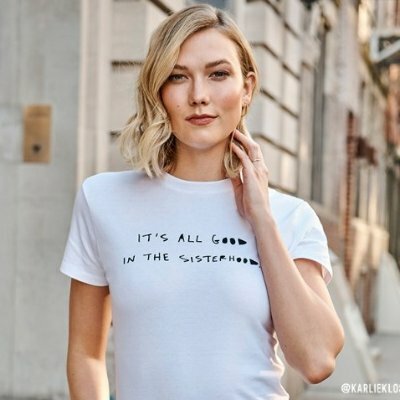 Free shipping on orders over $89 via coupon code "SHIP89". 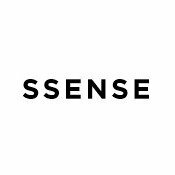 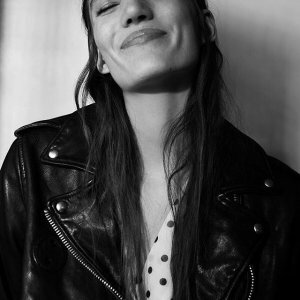 SSENSE offers products with lower prices. 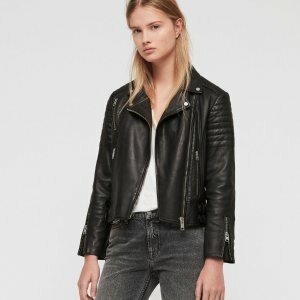 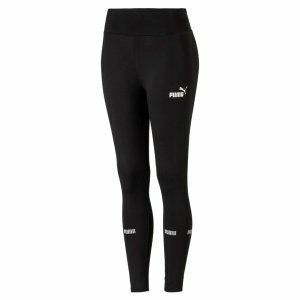 CETTIRE offers up to 35% off New Season. 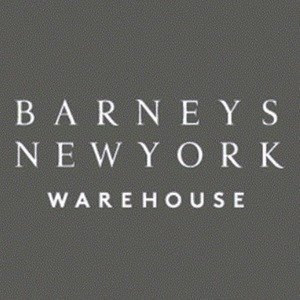 Barneys Warehouse offers an up to 70% off + extra 15% off Sale. 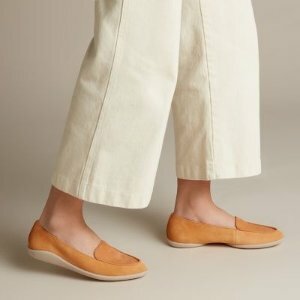 Belk offers 25% off flash sale via coupon code "ONLINEONLY". 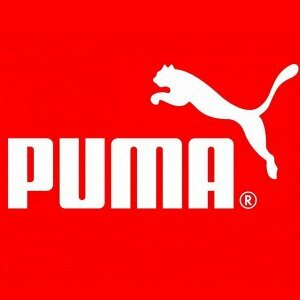 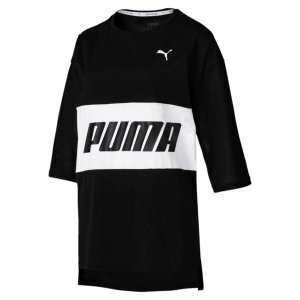 PUMA offers up to 70% off shoes sale.